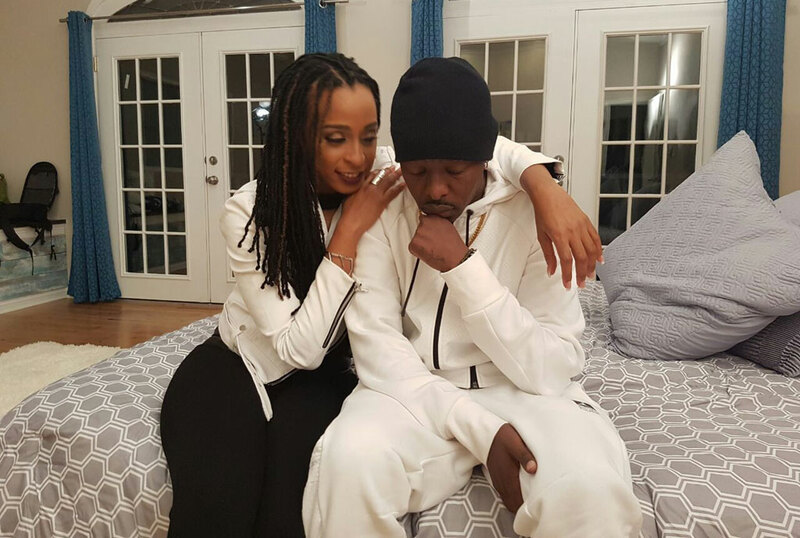 2015 BET winner Eddy Kenzo has released a new video featuring Jamaican dancehall/reggae artiste Alaine. Kenzo has been raving about this new collaboration with Alaine for some time now. The two met recently when he was on tour in the USA thanks to 3 Sticks a promotional company in the US. Since he did the collaboration, he has been throwing it in the face of all those that care and especially his followers on social media.